Indonesia Western Standard Time (IWST) (WIB, Indonesian: Waktu Indonesia Barat), seven hours in advance (UTC+07:00) of Greenwich Mean Time (GMT). The official language of Indonesia is Bahasa. 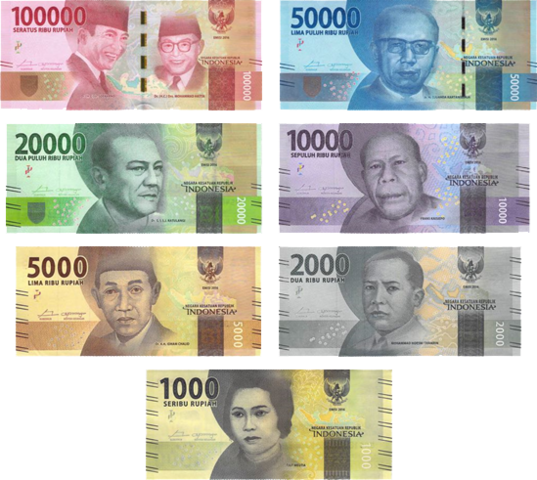 The Republic of Indonesia unit of currency is the Rupiah (Rp). Foreign currencies can be exchanged at government-designated banks and money changer.